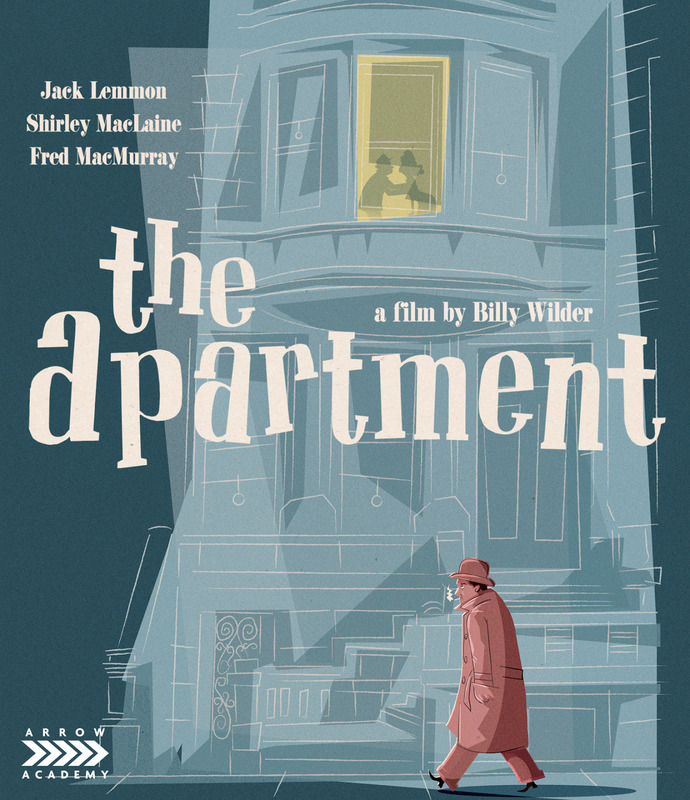 In 1960, following on from the success of their collaboration on Some Like it Hot, director Billy Wilder (Ace in the Hole, Sunset Boulevard) reteamed with actor Jack Lemmon (The Odd Couple, Glengarry Glen Ross) for what many consider the pinnacle of their respective careers: The Apartment. The film itself plays incredibly well for a 50-year-old look at office place sexual politics. While the women in the film (outside of Fran) are fairly one dimensional, so are the men, and in turn, Wilder takes a balanced approach to this particular satire. In the wake of Roger Ailes and Harvey Weinstein, J.D. Sheldrake comes across as a kinder gentler sexual predator. A man who abuses his power but leaves the office plants out of the ritual. Winner of five Academy Awards, including Best Picture, The Apartment features a wealth of Hollywood's finest talent - on both sides of the camera - at the top of their game. By turns cynical, heart-warming and hilarious, Wilder's masterpiece now shines like never before in this all-new, 4K-restored edition from Arrow Films and is a must own for any cinephile.